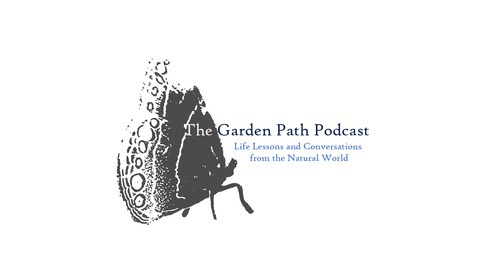 Life Lessons and Conversations from the Garden. The post Ep. 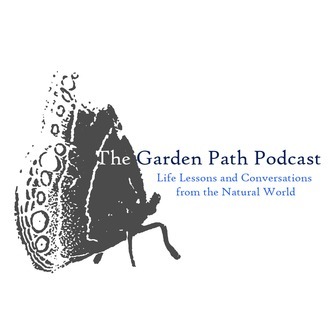 4-17: Urban Commercial Composting in San Antonio | Kate Jaceldo with Compost Queens appeared first on The Garden Path Podcast.